Le Festival de la Plaisance de Cannes, which took place between 10th and 15th September 2013 on the bay of Cannes, has been declared a resounding success by exhibitors, visitors and the managing companies of the show, the Federation des industries nautiques (FIN) and Reed Expositions. The 36th edition of the show kicked off the international yachting calendar in spectacular style with over 550 boats on display from the world’s leading shipyards and 150 world premiere editions for all to enjoy. 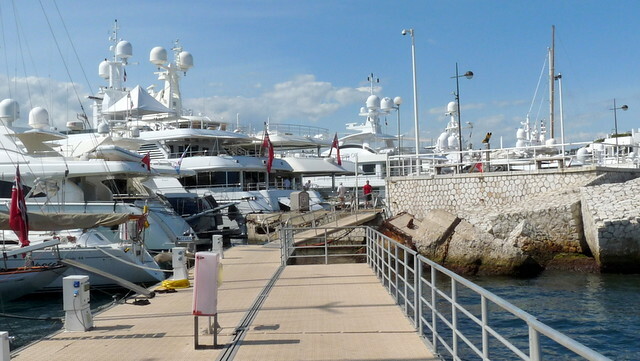 Spread across the Vieux Port and Port Pierre Canto Brokerage & Charter area, Le Festival de la Plaisance de Cannes welcomed a total close to 50,000 visitors across the six days, a 7 per cent increase from last year. 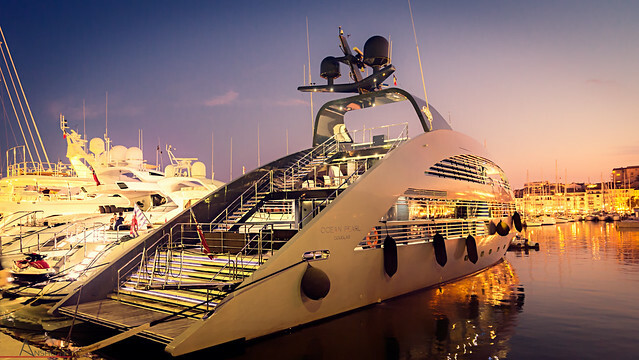 The Festival de la Plaisance de Cannes’ reputation as the most international boat show, was confirmed with around 50 per cent of attendees coming from all five continents. Glorious weather, paired with a strong sense of confidence from exhibitors, fuelled a positive ambience at the show. Exhibitors reported high satisfaction at the caliber of visitors who were largely specialized and interested in buying. Highly regarded by the international yachting industry, Le Festival de la Plaisance de Cannes continues to offer its guests an accurate snapshot of the latest yachting innovations, across sectors including design, machine parts, marinas, on board electronics and equipment. Le Festival de la Plaisance de Cannes retains its position as the leading show, offering its visitors sea trials, as well as a chance to truly experience the range of yachts on display in an open-water environment. The introduction of the Equipment Village proved popular with exhibitors and visitors alike. Likewise the newly designed tender area was a welcome addition, complementing their on-land presence and giving the opportunity for tender sea trials for the first time at the show. The Multihull area also saw an important evolution with a 20% increase in the number of sail and motor yachts. Brokerage and charters activities, an important part of the yachting business, have been developed at the Port Pierre Canto, home to the world’s most important brokers. The Port Pierre Canto saw an increase in interest and visitors this. It was also the chosen location to host Cannes Boat Show’s first crew party, sponsored by Camper & Nicholsons International. 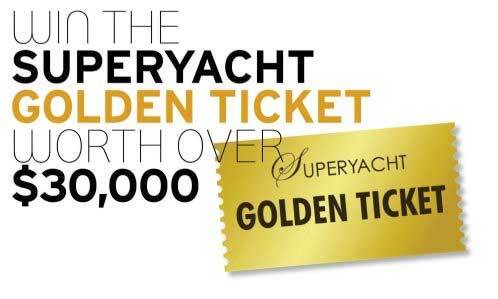 • 550 boats on display in water and on land – with 80% from abroad. For further information about the Festival de la Plaisance de Cannes, please visit the website www.salonnautiquecannes.com or telephone +33 (0)147 566 479.